Sadio Mane and Mohamed Salah both scored in the space of three second-half minutes to send the Anfield club back to the top of the Premier League. "I've said it since the first day I arrived and my opinion hasn't changed: he's a fantastic skipper for this team," Klopp told Sky Sports. "On and off the pitch, he's fantastic. 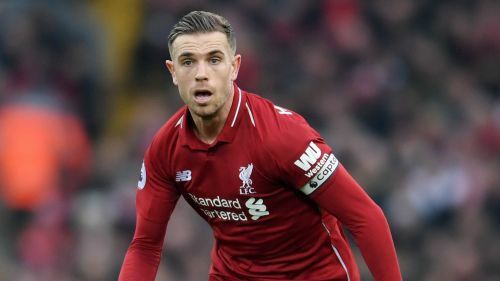 Henderson said to Sky Sports: "It's obviously another big win for us in another big game.